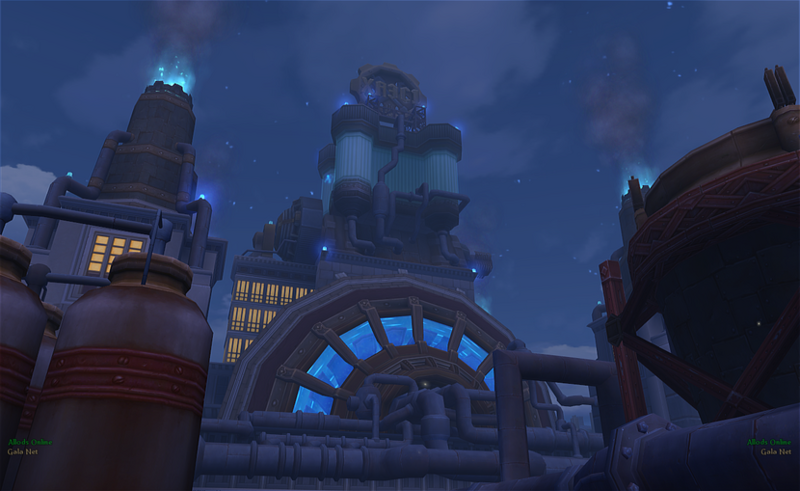 XAES (Xadaganian Astral Energy Station) is the first dungeon that The Empire players can enter and complete once they reach level 10. This is also one of the opening heroics. It is located in Southeast Nezebgrad, players must fight their way through the Boiler Camp, enter the Ruined Catacombs to find the hidden entrance. It can be accessed in two modes, Normal or Heroic. XAES is located in the Southeastern corner of Nezebgrad and the normal mode can be accessed through the Ruined Catacombs. The entrance is located in the Boiler Camp, and it is guarded by Tep Cultists as well as League Operatives and Spies. There are 3 bosses (these are found in both Normal and Heroic Mode). There are 5 quests that can be completed in XAES.